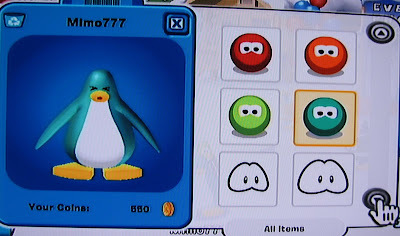 Club Penguin Cheats by Mimo777 Club Penguin Cheats by Mimo777: Club Penguin Game Day! 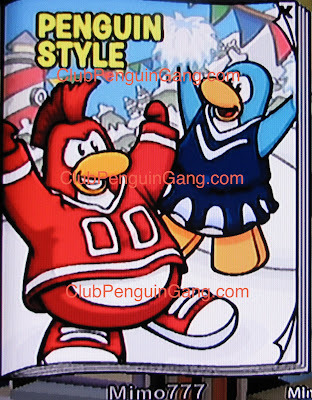 Exclusive! 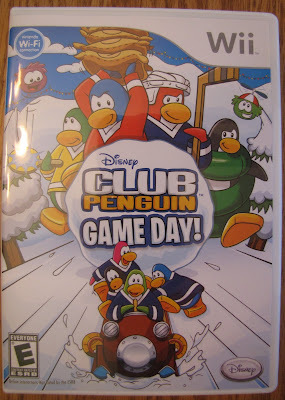 It's here, it's here! 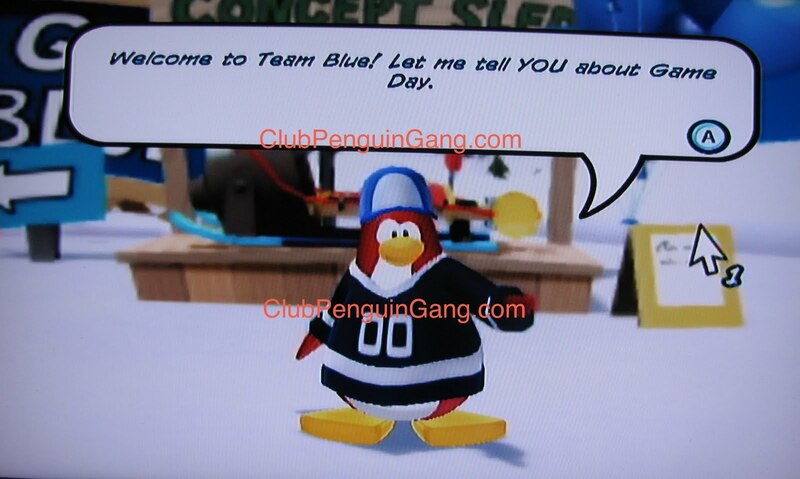 Club Penguin Game Day! has arrived in the US. And, guess what! 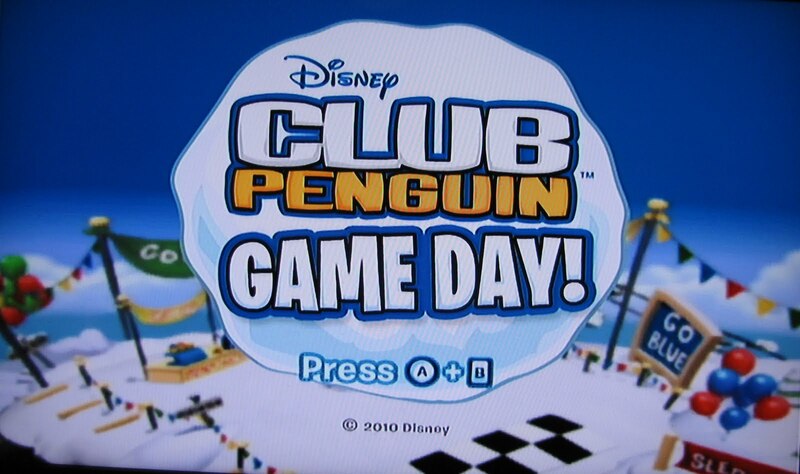 I have already played it! 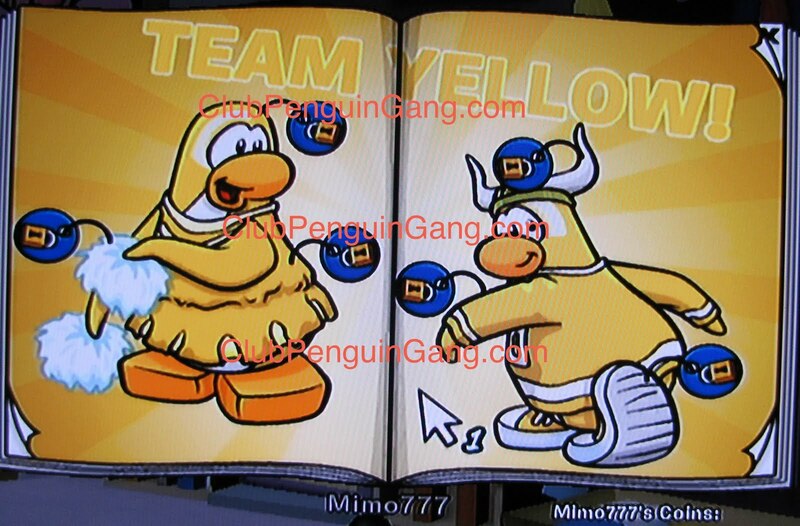 As you go, you unlock items in the clothing catalog. Check this out! 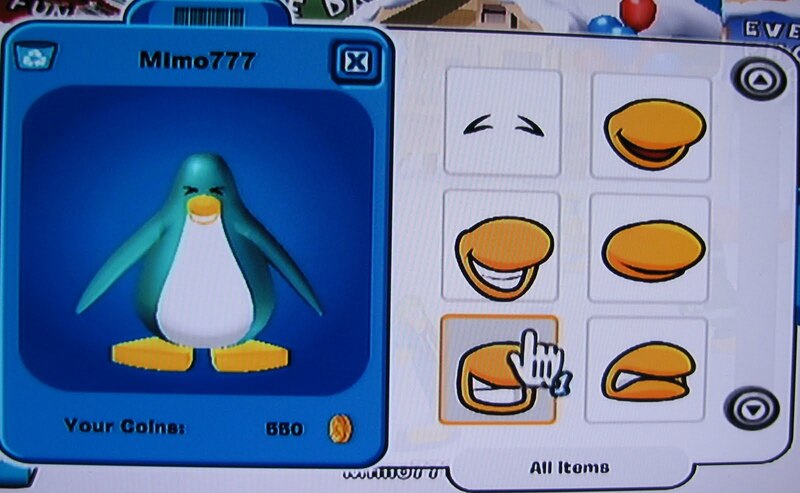 You can change your penguin's facial expressions! 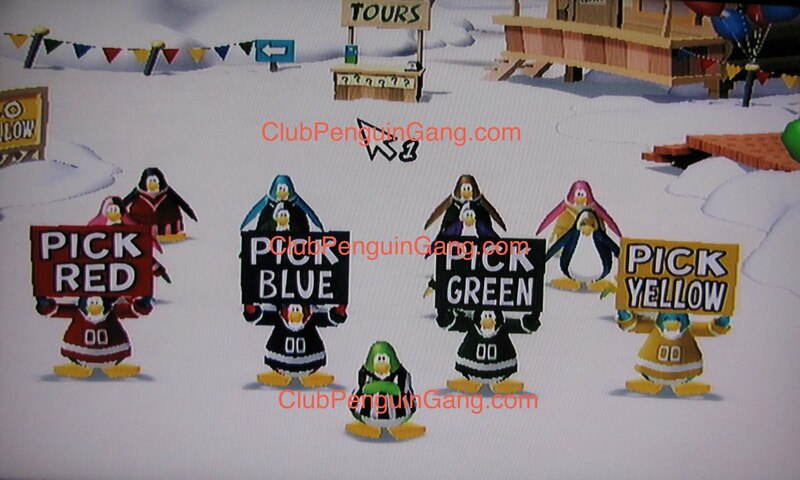 Wouldn't it be awesome if we could do this on Club Penguin? If you are really good, you can get on the Leader board! Saweet! 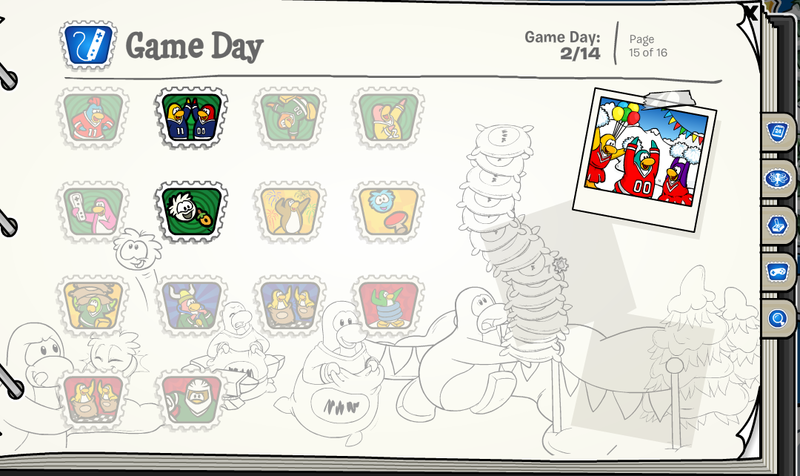 The game is pretty smoove! 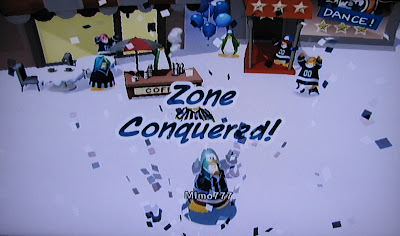 I really like the way the penguins on the game walk. Very phunnie! 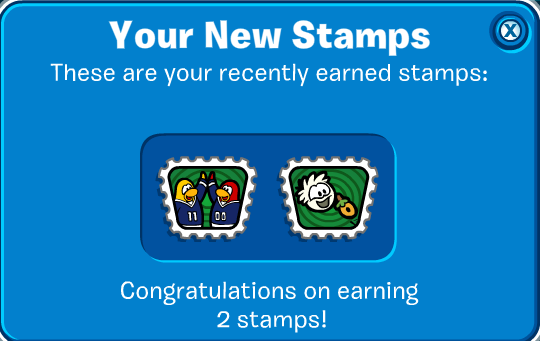 Oh yeah, don't forget, you can earn stamps on the game, too! You have to go to the Nintendo WiFi screen to upload your cool new looks and stamps to Club Penguin! 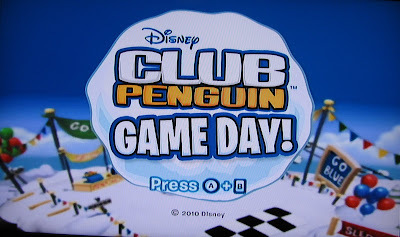 Have you played the game yet? How do you like it? Haha, is that your cat in that photo? Very cool. I live in the UK so it'll be out on Friday for me. Looking forward to it. The cat is cute! :) I'm more of a dog person myself, but its still cute. I live in the UK too, can't wait for it to come out!! Awwww what a cute cat.... what does the code unlock? 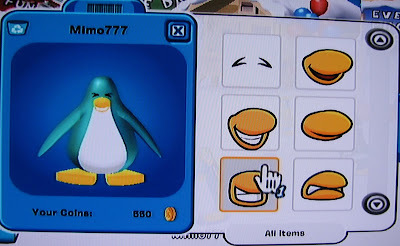 MIMO777! YOU SHOULD HAVE HAIR AND U RULE!!! 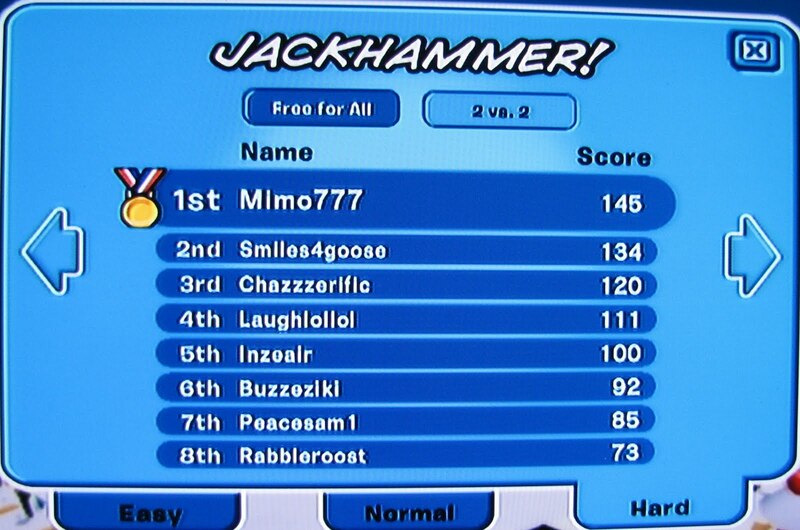 yeah mimo u said u dont have a wii do play on your friends wii? yeah i love the new due its awesome! ooh i want it NOW!!! I am in Australia and it came out a couple days ago. I have played it and alost finished the whole game. 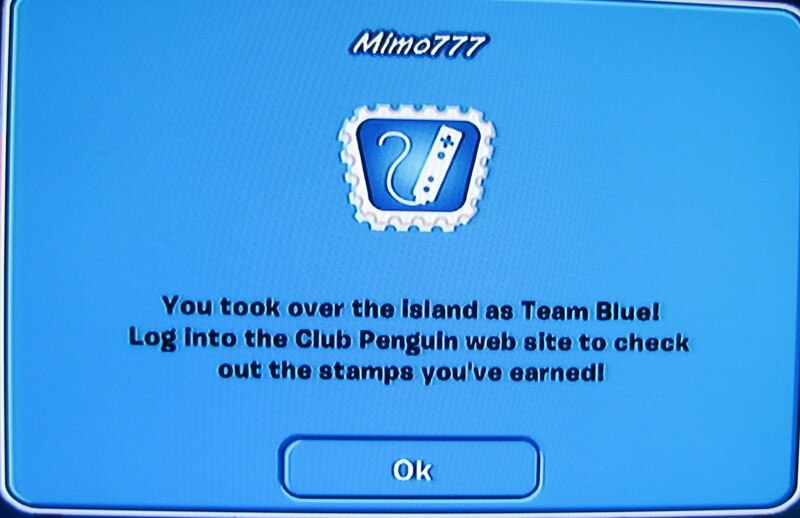 I have finished the island in red, Blue and green. I cant wait till i am finished. 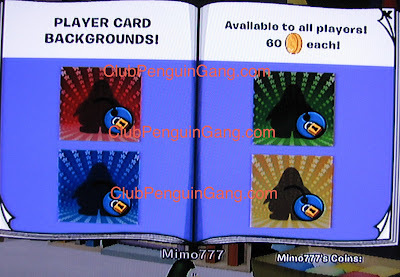 what does the code unlock? im getting it this weekend. 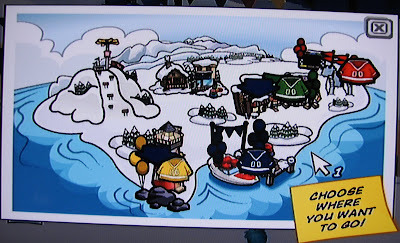 i live in canada. CANT WAIT!!!!!!!!! 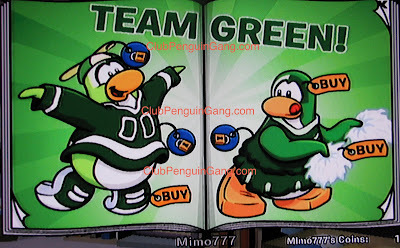 awsome im getting it october 2 for my bday :D looks awsome ill make my penguin for the green team even visit my igloo i have it all green and stuf and my penguins all dressed up for green team but ill be on other teams when i beat green that game looks awsome! 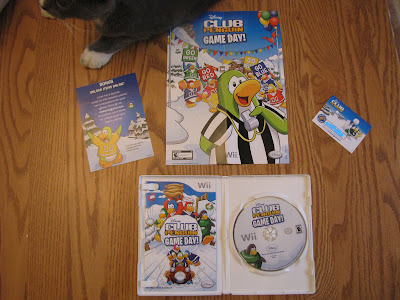 I thought I was ganna be the first blogger to get Club penguin Game Day... I guess you be me to it, Congrats. :-( I admit I am sad I dont have it. But I guess im happy you got it. 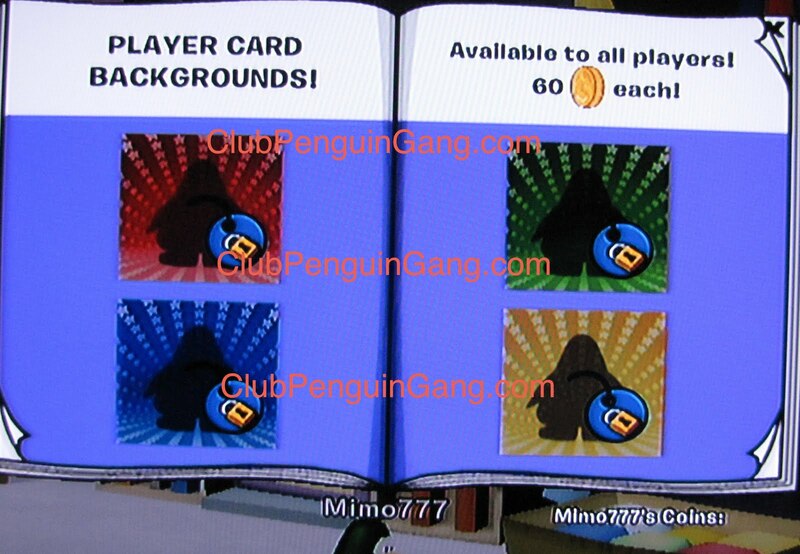 But I do have a question about the card code thingie. When we unlock items do we get all the items or do we only get some of the items? Wow, they brought back quite a few old items. The face paints and the medal haven't come out since 2007. Oh well. is your cat called mittens? 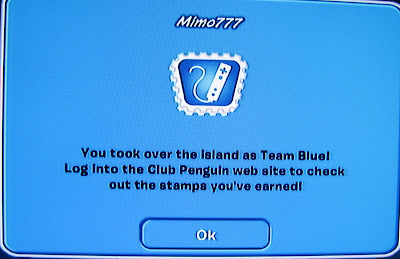 How do you get those ribbons under your member badge? 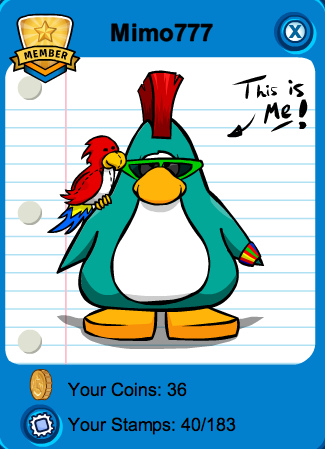 Everyone who has all three always has SUPER DUPER cool stuff! 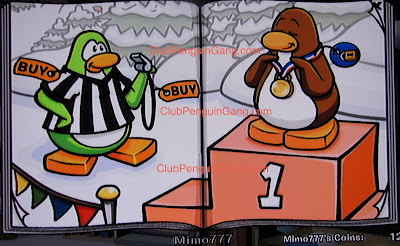 How do you get those ribbons on the member badge?? I want some!! 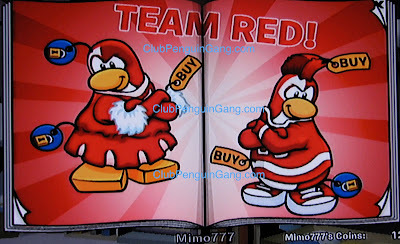 Hey mimo, whats the name of your stuffed parrot on club penguin? just wondering! P.s the club penguin game day thing looks like fun! Well, its all about team right? 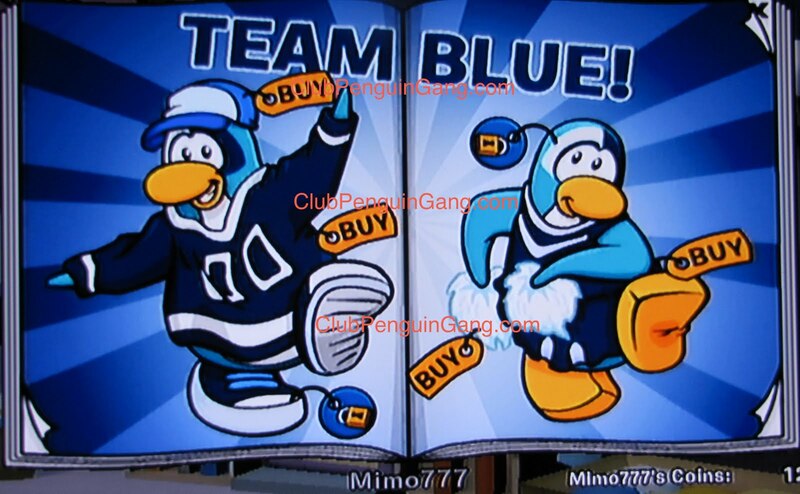 Is your favorite team team blue? I don't think it actually has a name. I think it was just an item which sounds kinda cruel and unusual... Dunno. I don't think it has a name. 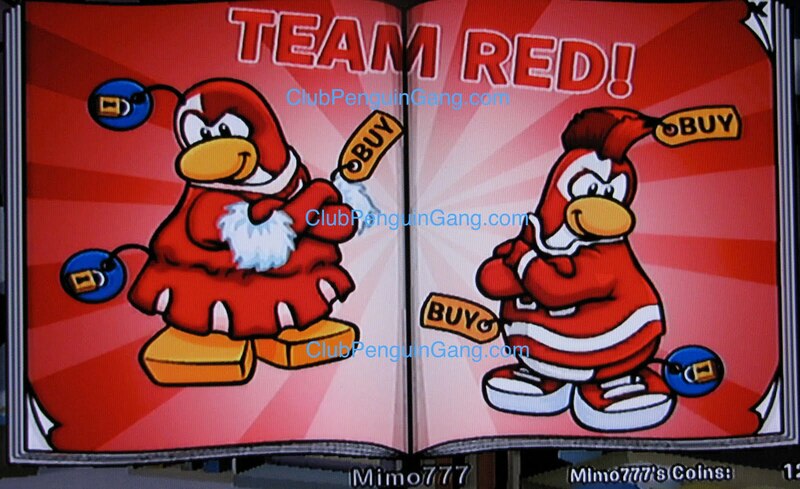 You have to be a member for a certain ammount of months. 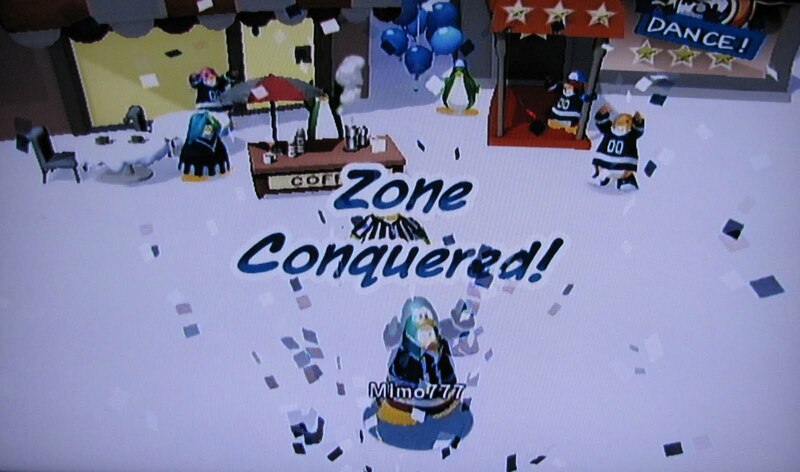 Quit with the caps dude. Dude Saudi Arabia? Thats pretty sweet dude. I'm going to Indonesia on a missions trip in December. I can't wait. 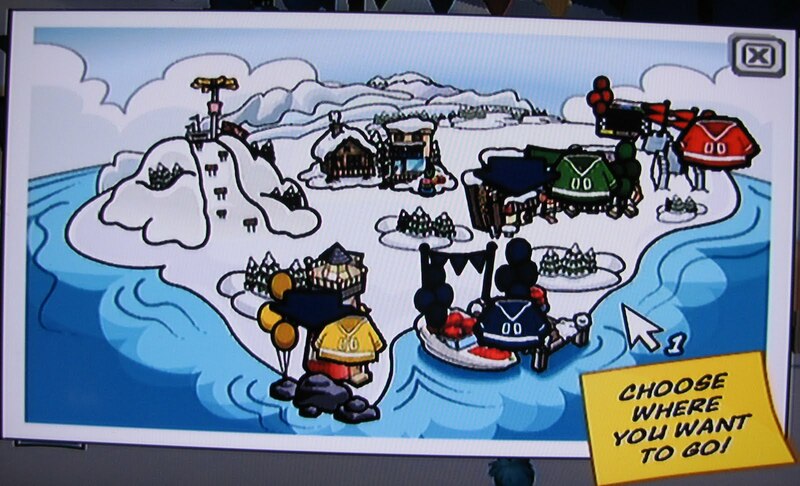 I've only been to New Zealand and Canada outside of the US I'm pretty sure. Maybe another one but I'm not sure. 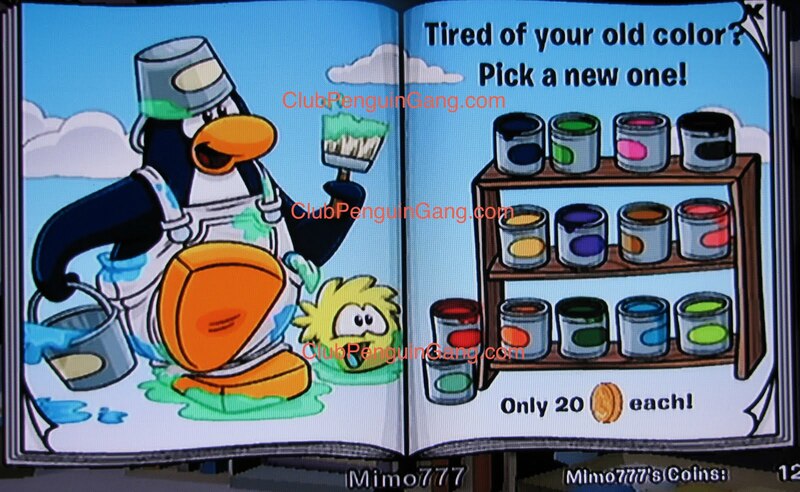 It unlocks different items that you can accsess in CP. It unlocks different items that you can access on CP. I kinda hate dogs. I only like weird dogs, like a weiner dog, or a great dane, or a crossbread weiner dane. That would be so awesome! Wha? Should have named that Pikachu!